At Pepito's, we take real pride in serving our guests authentic Mexican dishes made with the finest ingredients available. "An authentic meal here is the best way to carpe this diem." "Make us your Cinco de Mayo destination! " "We make your wildest drinks come true." Had the grilled enchiladas (shrimp). Was very good! Yes, I'd like to receive news from Pepito's Mexican Restaurant - Niceville. 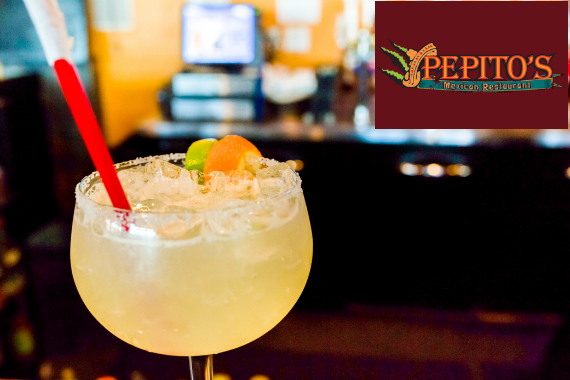 Sign up for the Pepito's Mexican Restaurant - Niceville Newsletter!